“From an emotional point of view, I am really exhausted from this unexpected experience,” he said. “My poor wife, my children and I hope to soon find a good solution to this problem so that I could stay here, in this rented house in Pleret”. 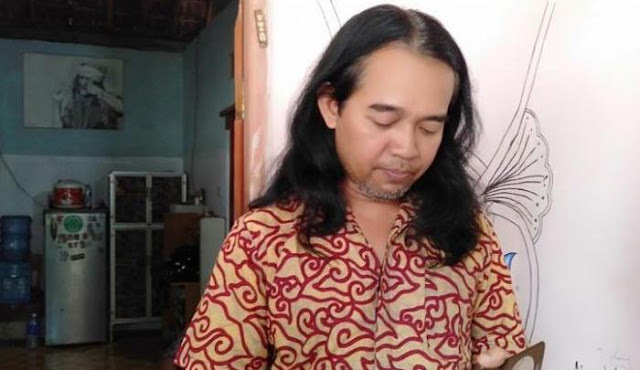 The video drew public attention to the matter and prompted Bantul Regency officials to organise a meeting to solve the issue to satisfy both the Catholic family and local Muslims.